FOLKMAN David I. 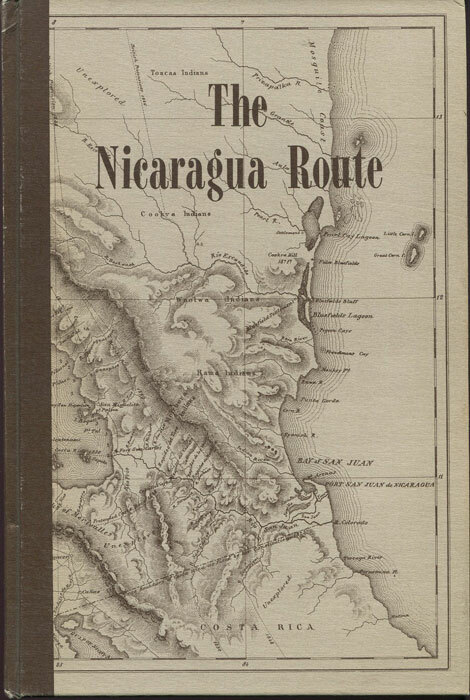 The Nicaragua route. xii + 173pp. 1st ed., fine in pictorial cloth. 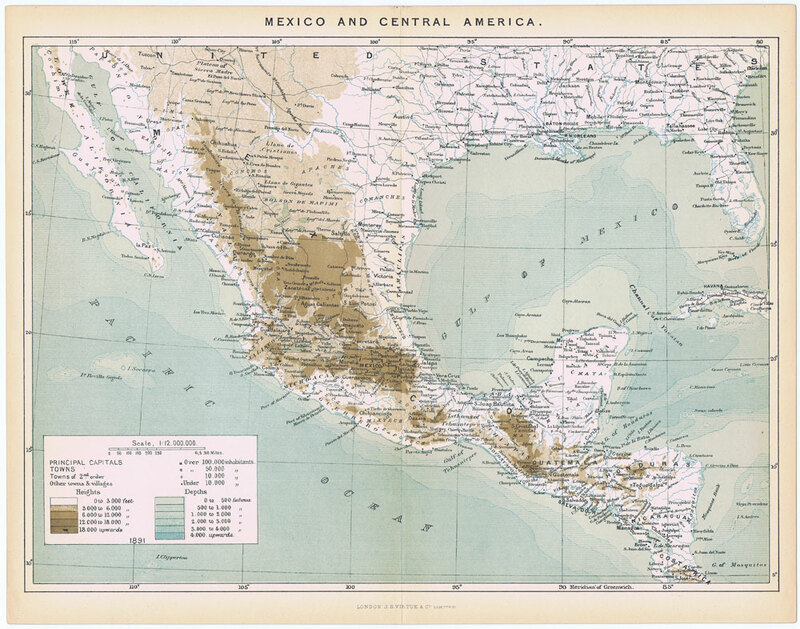 ANON Mexico and Central America. From The Universal Geography. J.S. Virtue & Co., London 1890 (circa) Folding coloured map. 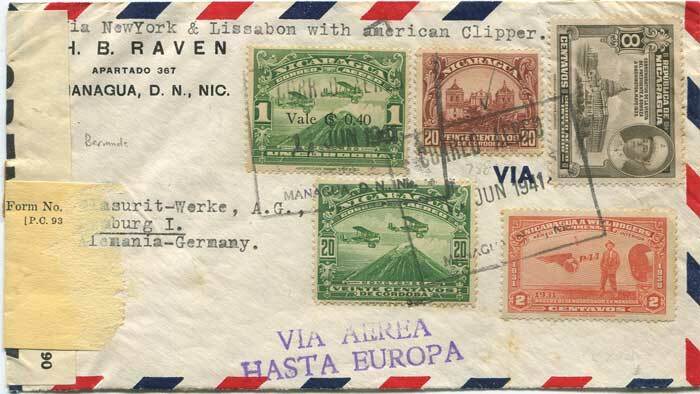 12.5 x 10"
1941 (11 Jun) Nicaragua airmail cover to Germany censored in Bermuda with U.K. type label and part P.C. 93 label in yellow (PC 93B). 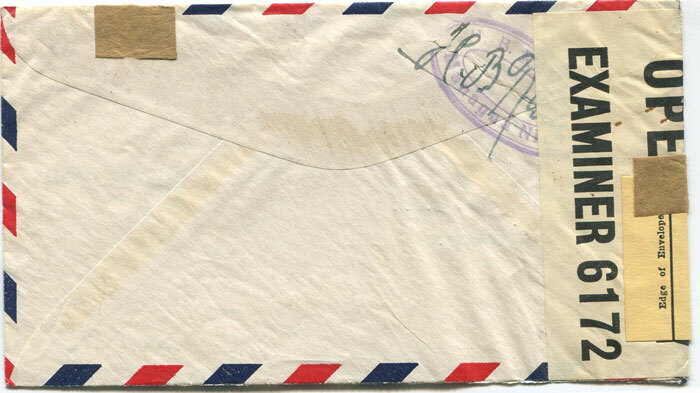 PC 93 labels were affixed to condemned mail and only removed when items were released.